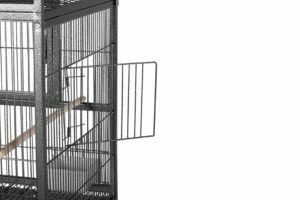 Prevue Pet Products Hampton Deluxe Divided Breeder Cage System with Stand is now available at Amazon.com for just $123.67 (REG $309.99) (As of 12 February 2019, 19:56 PST – Details) with $186.32 (60%) Savings. 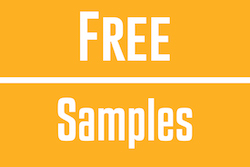 Innovative, stackable breeder cage with divider on stand. Ideal for multiples of small birds such as canaries, finch and parakeets. 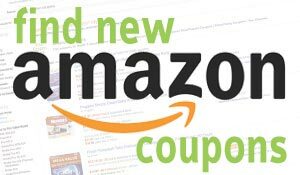 Quality wrought iron construction with convenient features. Four perches and four plastic cups are included. Measures 37 1/2″ Long, 18″ Wide and 40 1/4″ High with 1/2″ wire spacing. 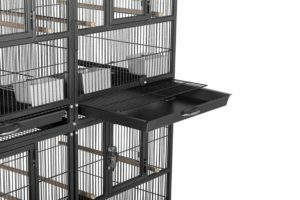 Prevue Pet Products Hampton Deluxe Divided Breeder Cage System with Stand F070 in Black Hammer tone offers quality wrought iron construction with convenient features built-in. 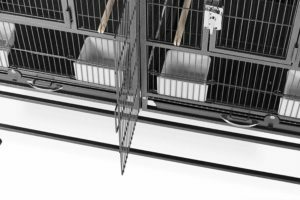 Use the included divider to create two separate, smaller cages or remove divider to use as one large cage. 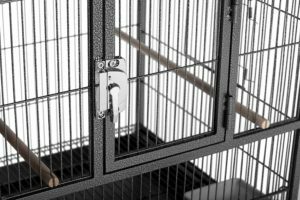 Each cage system contains two front doors with secure locks, side nesting doors and pull out trays and grilles complete with wind bell lock. 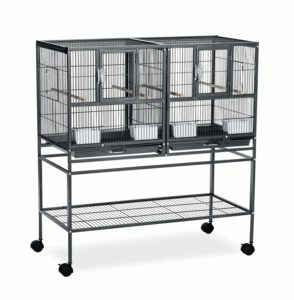 Ideal for multiples of small birds such as canaries, finch and parakeets, our Hampton Divided Breeder Cage measures 37 ½ Inch Long, 18 Inch Wide and 40 ¼ Inch High on stand with ½ inch wire spacing. Four perches and four plastic cups are also included. 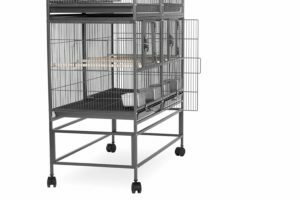 Spacious enough for use as an independent unit, you can also combine your Hampton Divided Breeder Cage System with Stand with our stackable Hampton Deluxe Divided Breeder Cage F075. 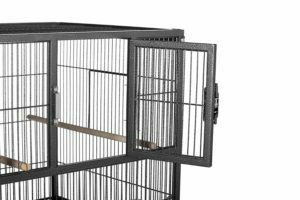 Both cages are available exclusively in an elegant Black Hammer tone powder coat finish.